Think of it as the Digital Dash for your boat. 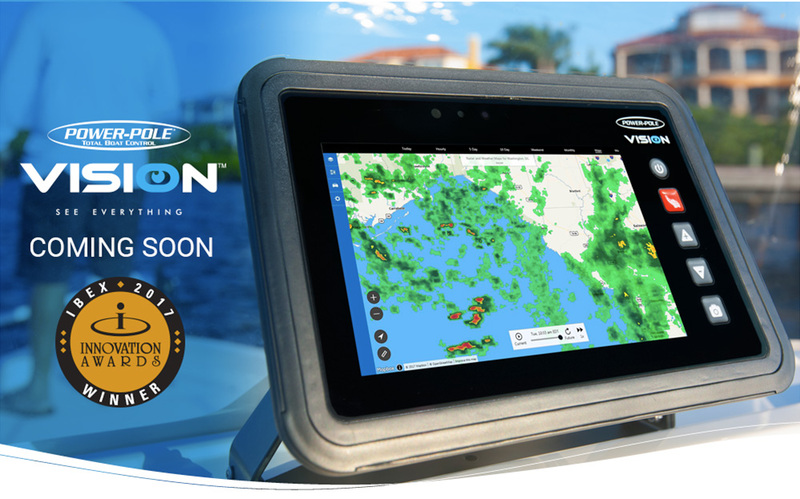 The Power-Pole VISION is an all-in-one marine tablet that allows multiple boat accessories to be connected and controlled by one smart device. VISION communicates using C-Monster 2.0 wireless protocol. It runs on the Android platform for full web access and is NMEA capable. Using the C-Monster App you can customize all your Power-Pole anchors and connected accessories like trim tabs, jack plate, bilge pump, live well, lights and sound. Plus, you can use your favorite Android apps, like fishing and navigation apps. The high bright screen is readable from any angle in full sun even with polarized sunglasses and features daylight and nighttime settings. Enhanced map viewing technology lets you clearly see maps and satellite imagery. The swipe down Water Shade protects and locks the screen against water spray that might activate or change screen settings while running or in the rain. The built-in camera allows hands-free photos of you holding that big catch. Web connectivity lets you post and share photos, check email, even watch streaming sports and videos. Features a 7” viewable screen, three mounting options - flush, gimbal or ram and is water resistant. 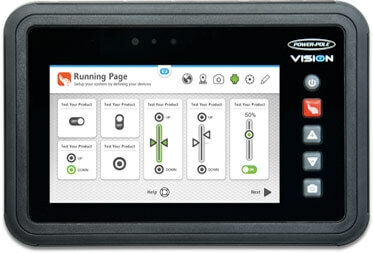 VISION lets you control any of your accessories by connecting to the CM I/O Six-Bank Accessory Switch. Once your accessories are connected it communicates with VISION to give you a new level of control. Now you can add dimmers, timers, speed controls and even presets to any accessories that normally have only on/off controls. 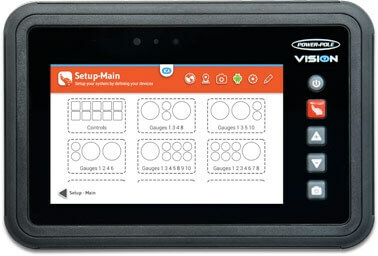 Once your accessories are connected to VISION, you can set up each device with its own custom name, button type and configuration. 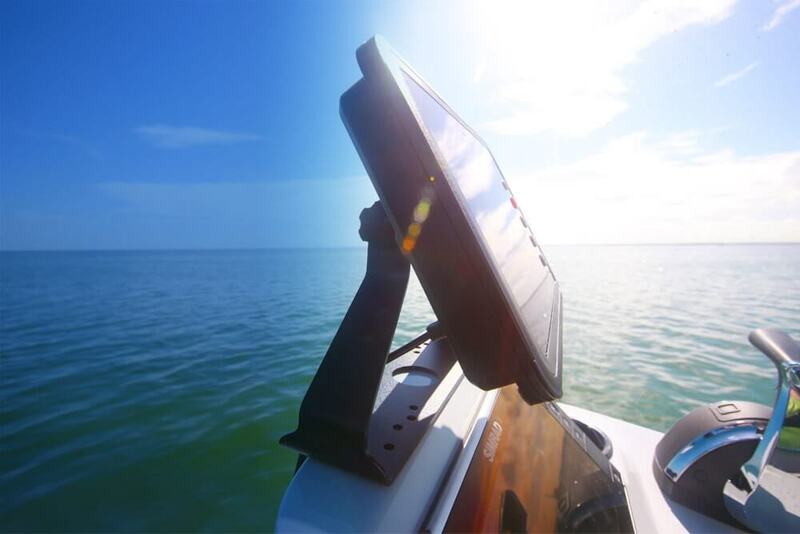 You are in control of the look and feel of your digital dash and once completed you can see and control everything on your boat from one touch-screen tablet. With VISION you can create presets for your accessories. For example, you can preset your trim tabs and jack plate to certain levels when you’re at running speed or you can set your lights to come on at a specific time. You are in complete control, but that’s just the beginning. VISION is also NMEA 2000 capable so you'll be able to use engine data to create gauges. You can also monitor and run diagnostics. You’ll be able to see your boat from the inside with a level of confidence that makes a day on the water more productive. 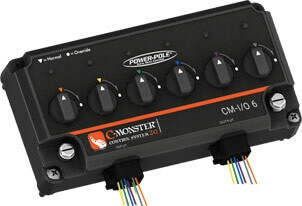 VISION also recognizes any of your C-Monster equipped Power-Pole anchors. You can customize your anchor performance like speed, bottom sensing, diagnostics and all of the other features and setting available through the C-Monster App. You can also connect and control other members of the Power-Pole family like the Power-Pole Micro and the new Power-Pole CHARGE. The Power-Pole CHARGE manages all your boat power. One simple unit charges and manages your cranking and auxiliary battery power. When connected to VISION you can get real-time visualization of battery power levels and power distribution so you don’t have to wonder if you have enough power to get you through your day on the water. Now you can actually manage your power because CHARGE and VISION are letting you see and control your power like never before. VISION is built to be out on the water. The swipe down Water Shade lets you lock and protect your screen from being activated by water spray or droplets. One swipe keeps your settings, buttons and switches from accidently being changed. The blue Water Shade tells you the screen is protected, just touch the C-Monster icon to unlock the screen. The brightest full sun will not keep you from seeing everything. VISION features a super bright, high resolution screen that allows you to see what’s on it even when you’re wearing polarized sunglasses. VISION also features daylight and nighttime settings so no matter the lighting conditions you get a clear view of what’s on the screen. This is where VISION pulls away from the rest of the pack. VISION gives you access to thousands of Android apps. Download your favorite fishing, navigation and sports apps so you can stay connected even when you really want to get away. And VISION is family friendly, bring the family out to fish and if they get restless, VISION will let them play games, stream videos or stay connected with friends. Since you’re connected to the internet, you can also access maps to get you to your favorite fishing spots. And with our screen enhancing technology, you can see the map and satellite imagery much more clearly and with greater detail than ever. VISION runs on the Android platform so you can connect to your world. Use the built-in camera to take pictures of that big catch, save them to the VISION unit or to your Android photos account, then upload and share on social media. 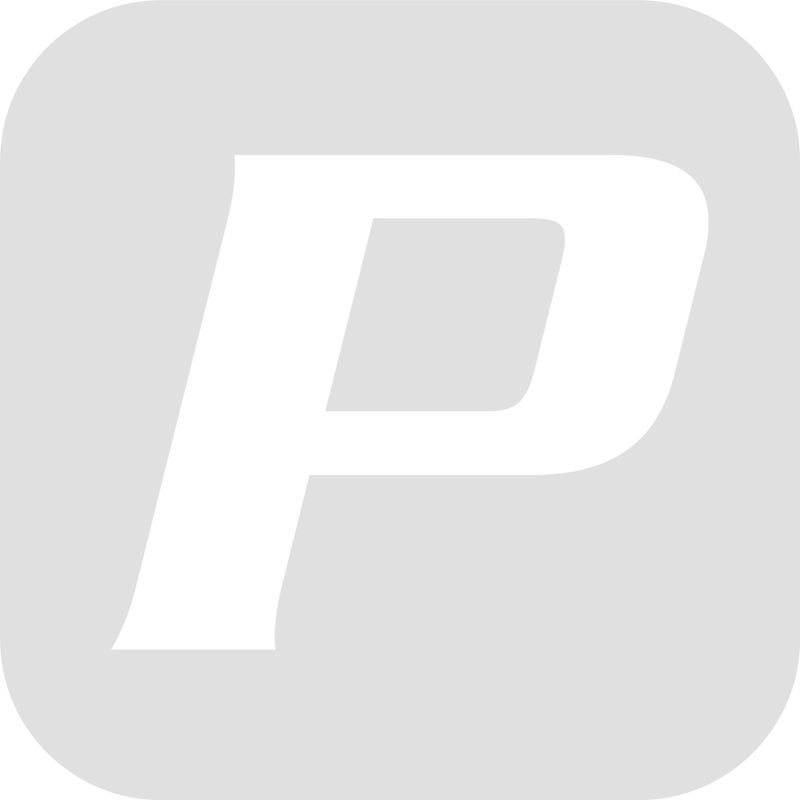 You can also check and send email or browse and shop your favorite websites. VISION connects to your boat in a variety of ways to suit your style. Flush mount in the dash of the boat, gimbal mount for angle adjustment (included with unit), or ram mount for side mounting (not included). 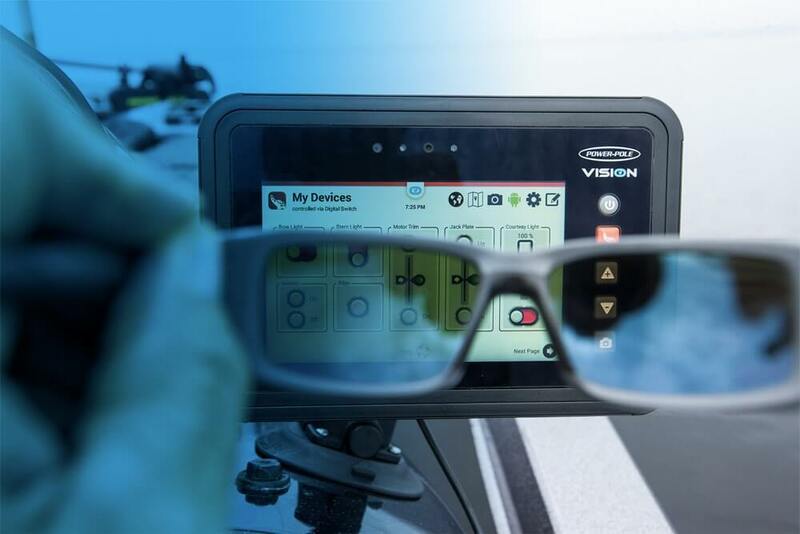 Whichever way you mount it, VISION will be the new command center of your boat.